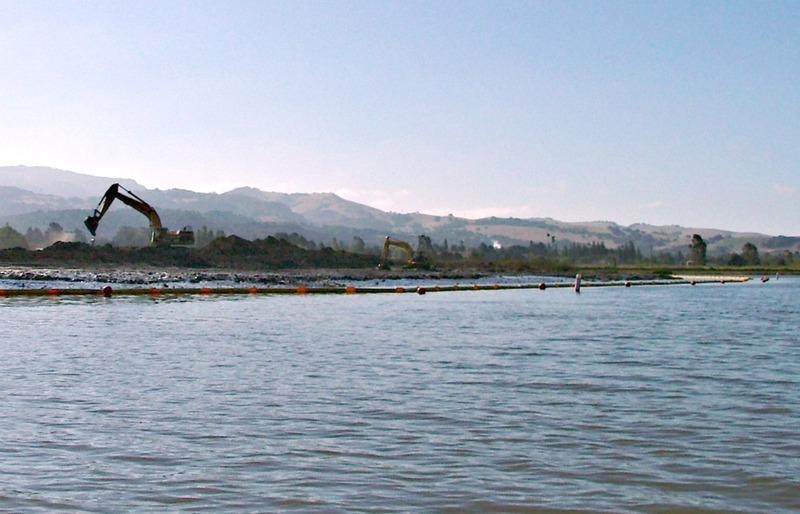 The Napa River-Napa Creek Flood Protection Project is a Civil Works project of the US Army Corps of Engineers in the city of Napa, California. 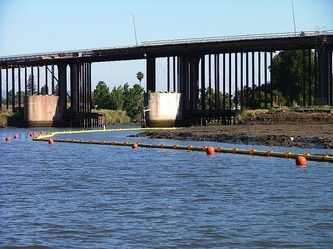 The project area includes some 6 miles (10 km) of the Napa River from the Butler Bridge on State Route 29 on the south to Trancas Street on the north. 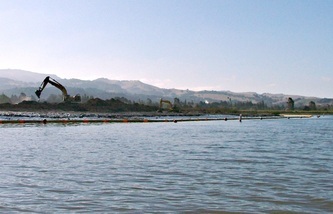 This section of the Napa River includes the upper reach of the estuary and is tidally influenced. The Project also includes improvements to 1 mile (1.6 km) of Napa Creek, the primary tributary to the Napa River. 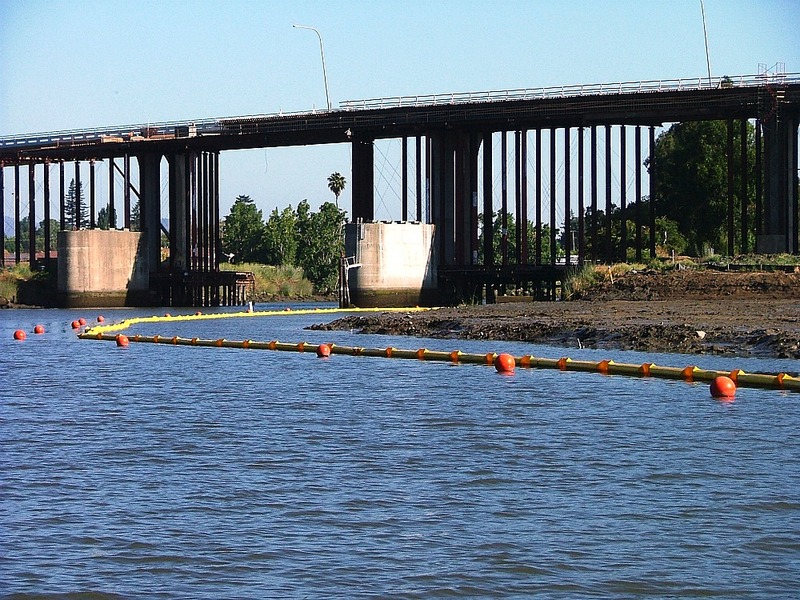 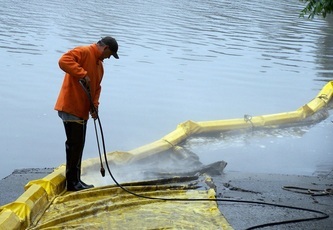 The project is being promoted as a new way of thinking about flood control due to its "living river" principles. 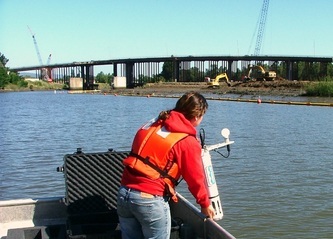 Major objectives of the living river design include reconnecting the river to its historic flood plain, maintaining the natural slope and width of the river, allowing the river to meander as much as possible, retaining natural channel features like mud flats, shallows and sandbars, and supporting a continuous fish and riparian corridor along the river. In order to create a larger flood plain, existing levees were removed and rebuilt further away from the river. 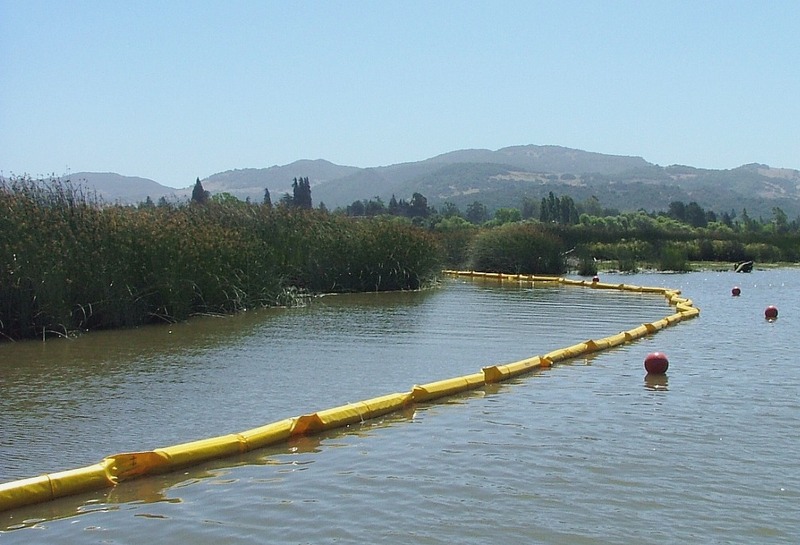 Over the course of the project, DMS deployed over 10 thousand feet of turbidity curtain & monitored water quality on either side of the curtain.